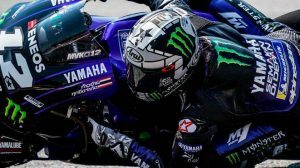 During the first day of the Grand Prix of the Czech Republic, Yamaha confirmed that it will have a test team based in Europe. The rest of the brands already had a similar project that allowed them to try out tracks of the old continent and, at the same time, accelerate some aspects of development, one of the weak points of the Iwata factory in recent times. The #46 Valentino Rossi confirmed that the delay in organizing this new structure corresponds to problems “of budget” and that could have had it before, but maintains a positive speech: “Better late than never”. Thanks to the work that the test team will do, the official riders’ calendar will be more relaxed and they will be able to focus on the Grand Prix. 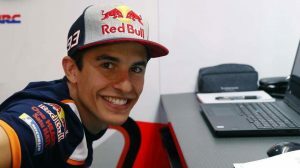 “During the last years we had to do more tests to compensate the work of the test riders of other teams and it was starting to be heavy, considering that we have 19 Grands Prix, however, in the future there will be more work for the testers and less for us, “explained Tavullia. 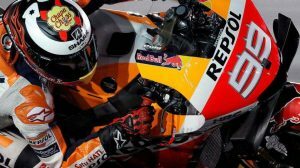 The fact that in Brno has also started to rumble Casey Stoner leaving as a tester of Ducati, a role in which Alvaro Bautista could be the choice. According to the information provided by the newspaper Marca, the manufacturer of Borgo Panigale has offered the Spaniard a double job: he would also be a pilot of Aruba.it Racing of WorldSBK.